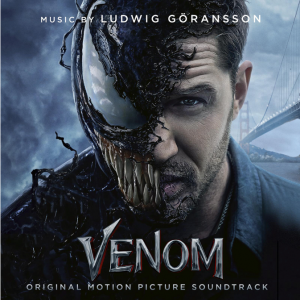 In tandem with the movie’s release, Sony Music is releasing VENOM (Original Motion Picture Soundtrack) on Friday, October 5. The soundtrack features original music by three-time Grammy Award nominee Ludwig Goransson, who has also worked on such films as Black Panther, Fruitvale Station, Creed and the television show Atlanta. In addition to his television and film work, Goransson is also a frequent collaborator of Donald Glover, under his pseudonym Childish Gambino. 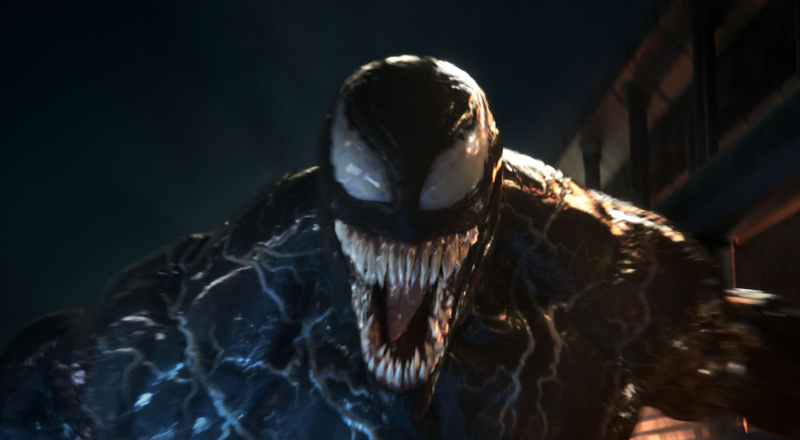 Venom chronicles one of Marvel’s most complex characters. Journalist Eddie Brock (Tom Hardy) becomes the host for the alien symbiotic Venom, opening his world up to chaos, rage and superpower. The film also stars Michelle Williams and Riz Ahmed. In anticipation of the soundtrack’s release, Collider is exclusively streaming “Pedal to the Metal” here. Listen to the sneak peek now, and watch the film and purchase the soundtrack on Friday, October 5.